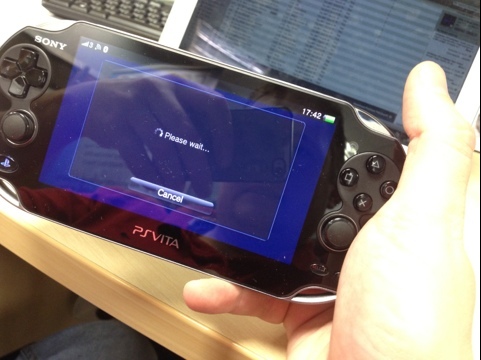 Collected my shiny new PS Vita from Game today! Went for a bundle with Uncharted, Modnation, a memory card and a voucher. Traded in lots of bits including my old PSP which I’ve had for ages! Got it home and set it up but really struggling to get the Vodafone Sim Card to work! Downloading lots of demos, will report back!